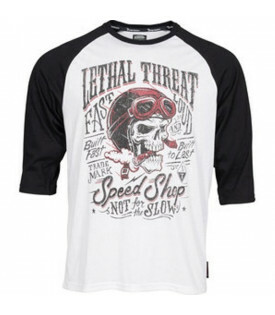 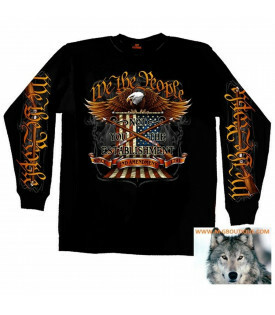 T-shirt manches longues biker hommes. 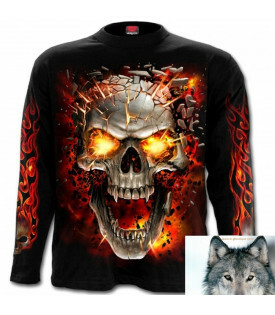 Tee Shirt Manches longues Crane Explosive Flammes. 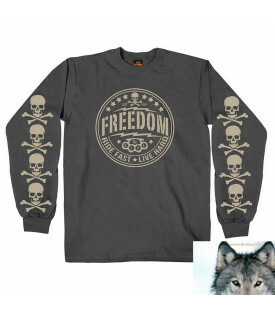 Polo Sweat Tête De Mort Freedom Moto. 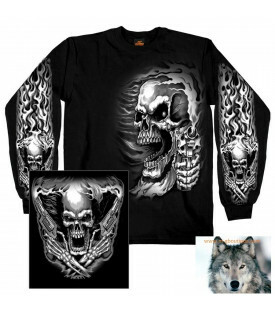 Tee Shirt manches longues Choppers Inc. - Impressions Face, manches et dos.